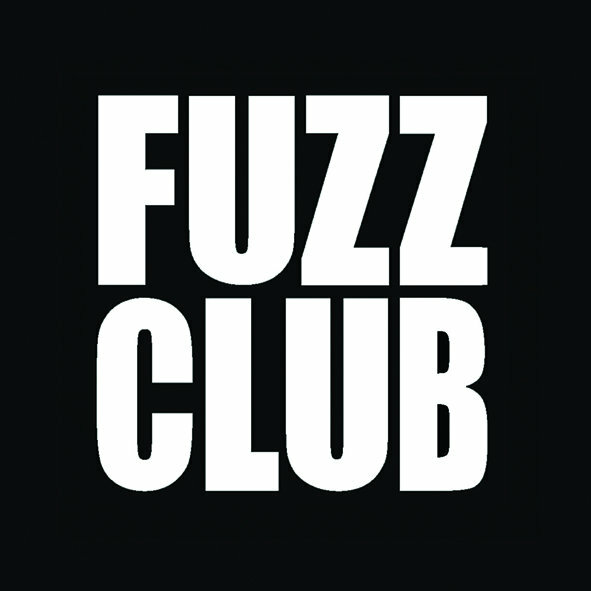 This Fuzz Club Sessions are getting something to trust on, each time an incredible band goes to the boat turned record studio and makes a LP. This time its time for A Place to Bury Strangers. The New York psych/noise band released the first track called “Punch Back” for the LP that will be released February 15 on Fuzz Club of course. On April 13 the album ‘Pinned’ is going to be released by APTBS. ‘Never Coming Back’ was the first released track/vid and now we got the new track vid called ‘There’s Only One of Us’. ‘Pinned’ will be releasedthrough Dead Oceans.